The GDS 30 Professional is the ultimate powered corded impact wrench for large screwdriving applications. 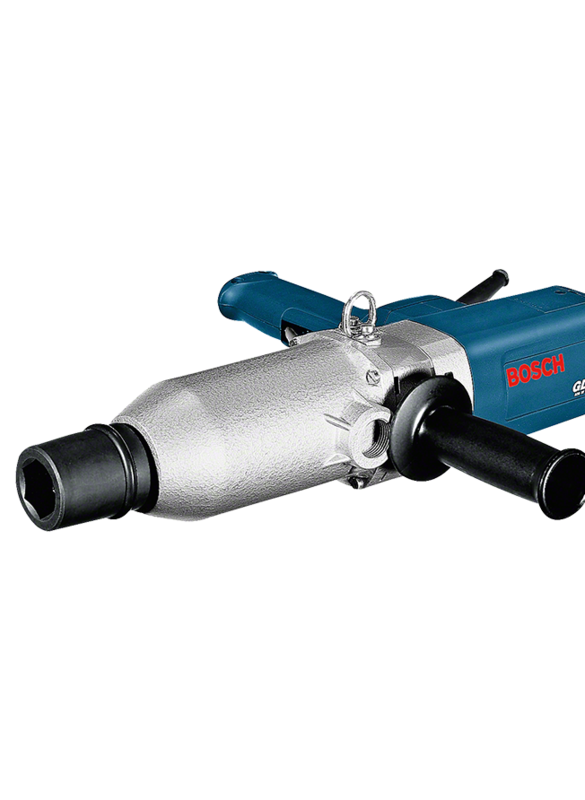 Its impressive 920 W motor and 1,000 Nm of maximum torque enable the powerful driving of screws up to M30 in diameter. It also features an auxiliary handle with a backing pad that can be fitted in two positions for comfortable handling. 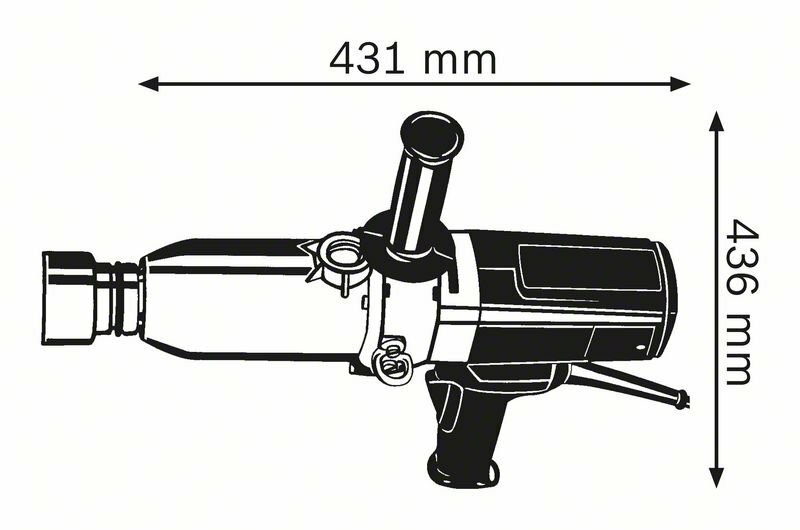 This impact wrench also has an integrated hanging hook allowing for the attachment to a balancer if needed. This tool is intended for powerful screwdriving applications in concrete and metal, heavy screw joints on trucks, construction machinery, and commercial vehicle constructions, as well as work in petrochemical and other heavy industries. The GDS 30 Professional also features a 1” external square bit holder.